Evens skin tone with results equal to a leading prescription ingredient. Guaranteed. Dermatologist-developed to be safe and comfortable. 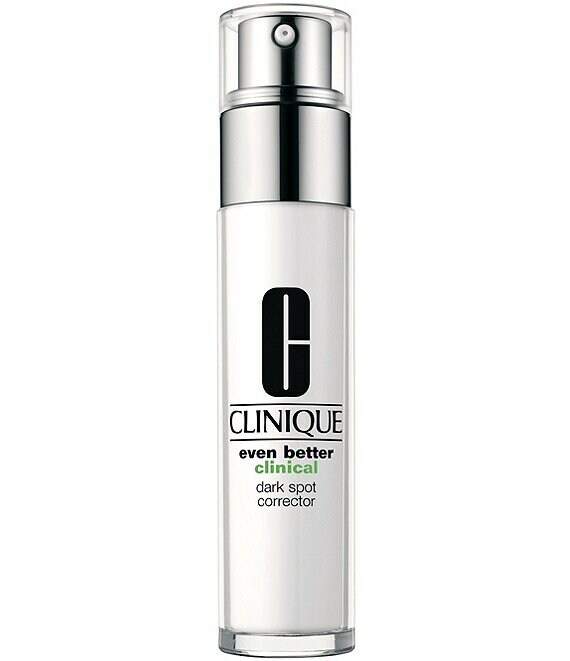 In clinical trials, this serum was comparable to a leading prescription ingredient in visibly reducing dark spots a verified 58% improvement at 12 weeks. See results starting in just 4 weeks, with a visible reduction in age spots and acne scars. Also appropriate for backs of hands and chest. Pump 2-3 times and spread the serum all over your face before moisturizing. Gentle enough for extended use year-round, twice a day. Always wear daily sunscreen of SPF 15 or higher.